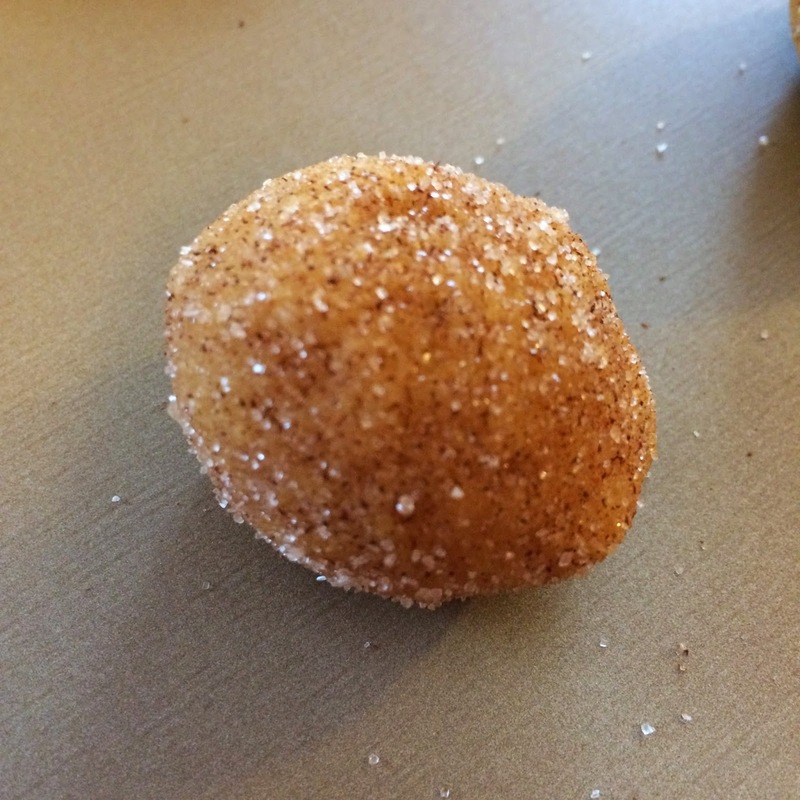 We are loving everything PUMPKIN in the Hilosky House! 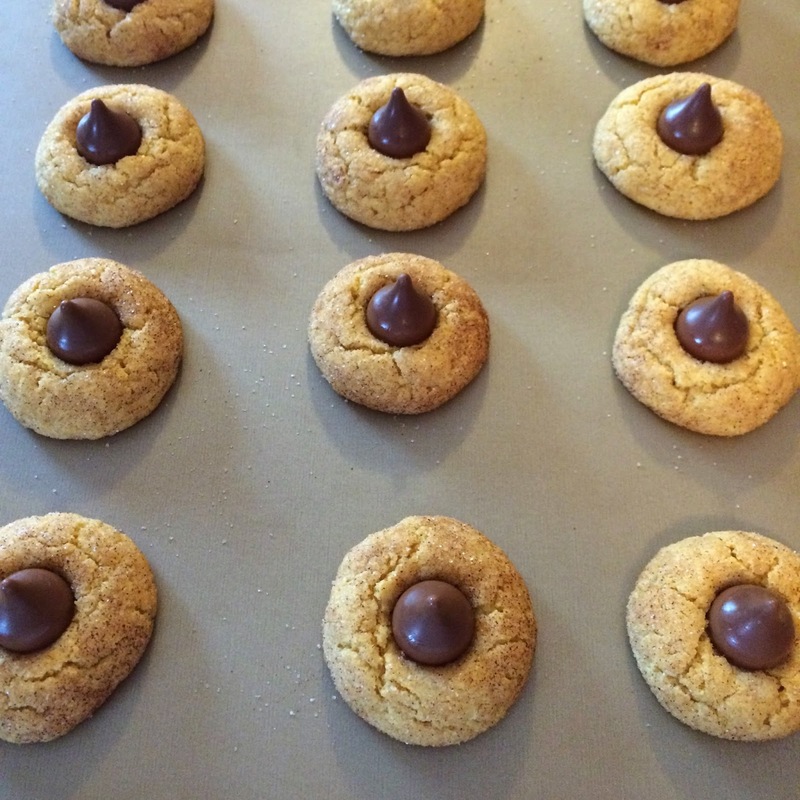 And these cookies are no exception. 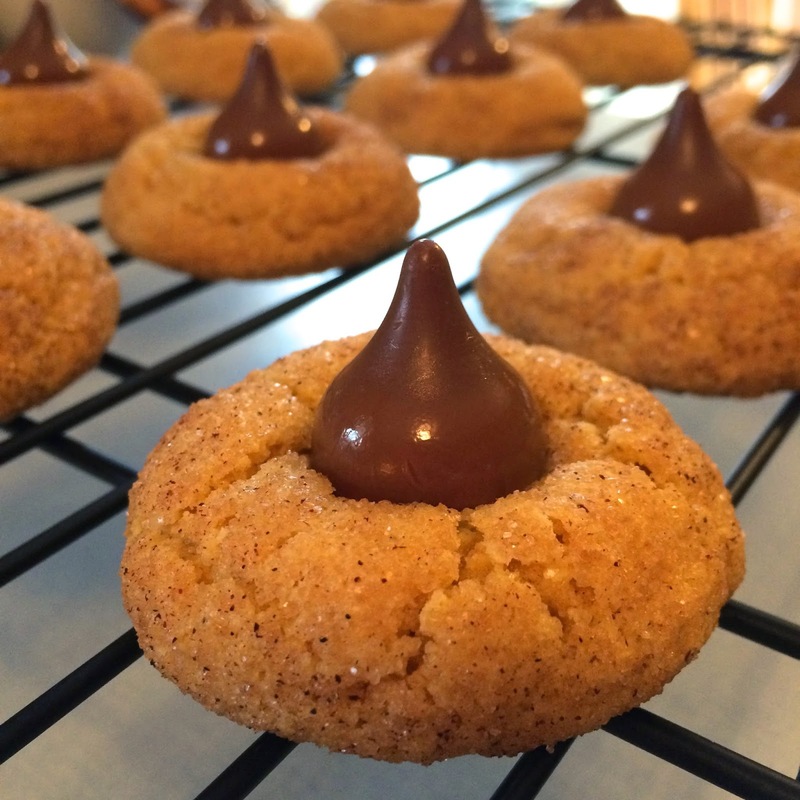 They are the perfect (and super easy) cookie to whip up for any fall occasion that you have coming up! And they are CAKE MIX RECIPE #47!!! 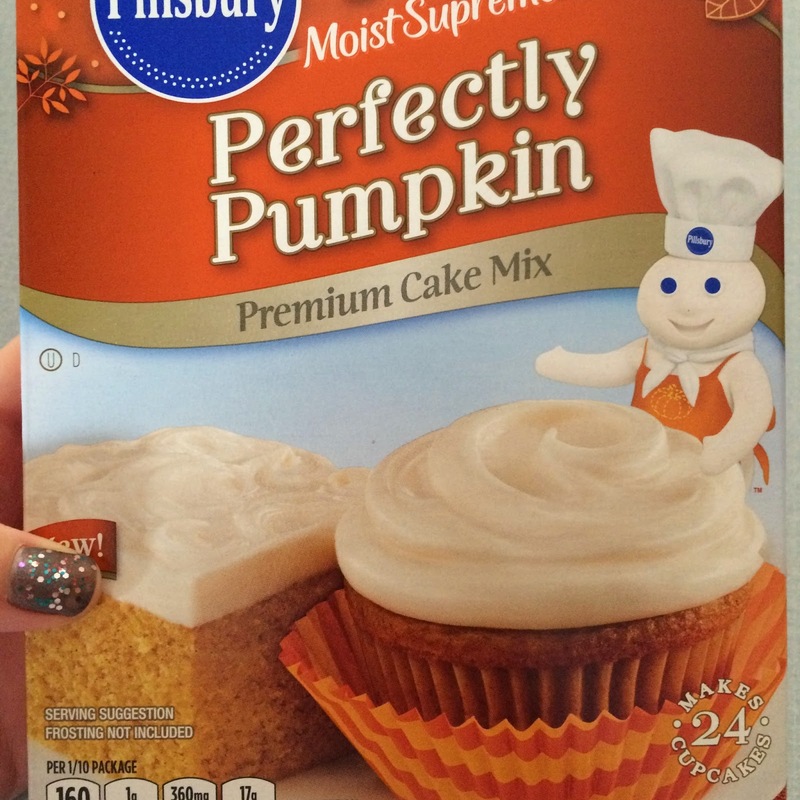 A box of PUMPKIN CAKE MIX! 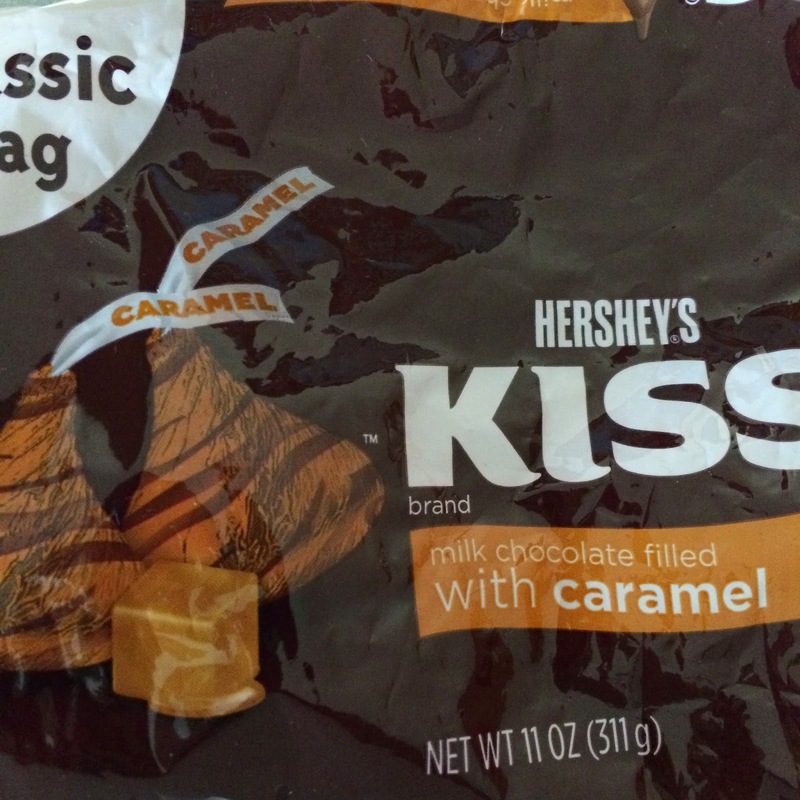 And a bag of Kisses filled with Caramel! 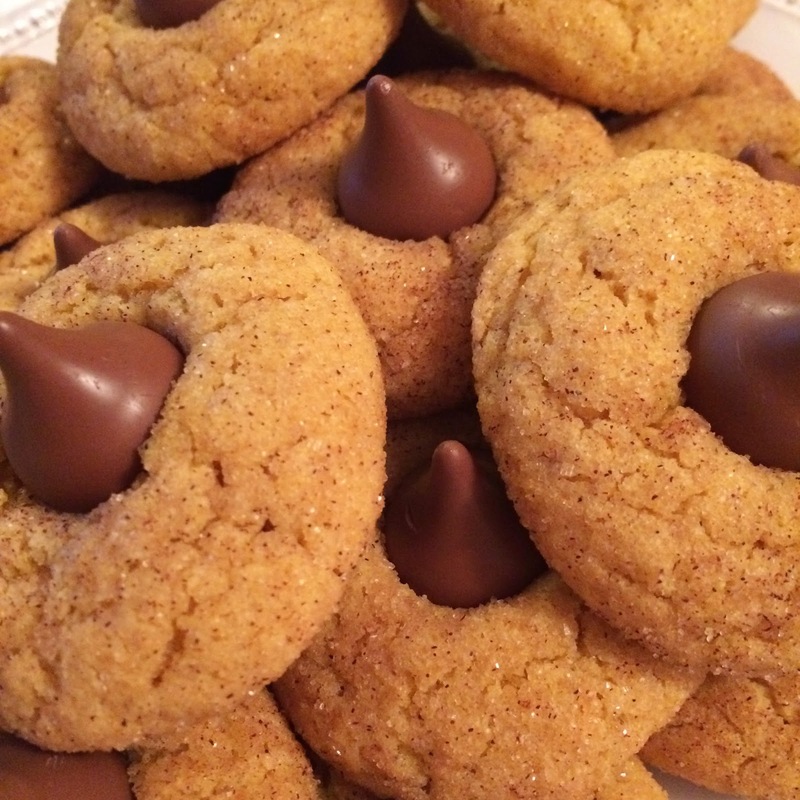 What a great recipe for quick fall treats! 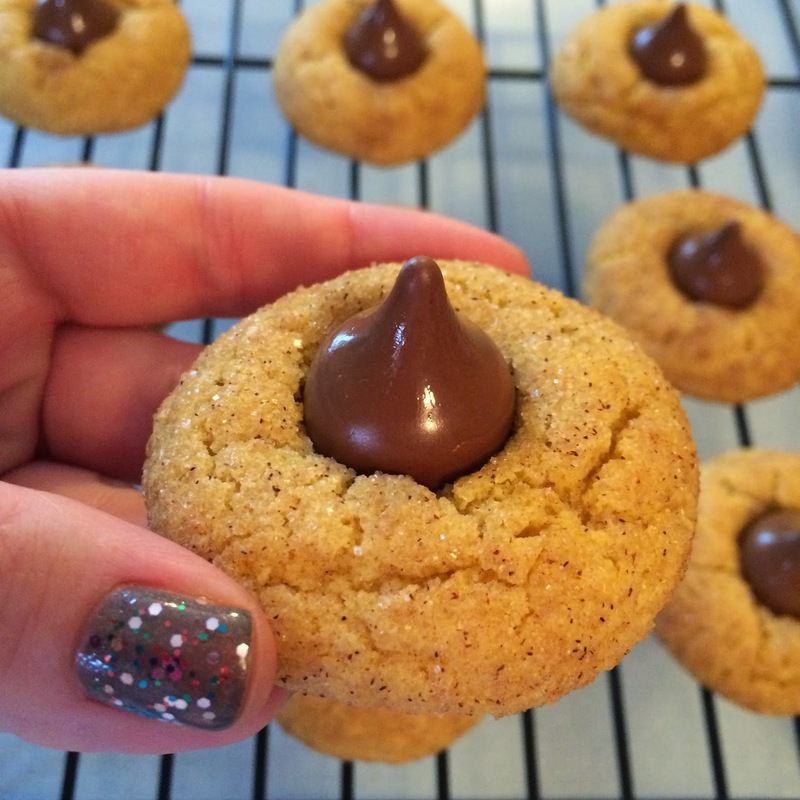 I am baking a pumpkin spice Hershey kiss cookie in Nov! I totally agree!! Life Is Better In PINK. So glad to come across someone else that LOVES PINK.